CLS is a proud recipient of the President’s Volunteer Service Award issued by President Barack Obama in 2016. 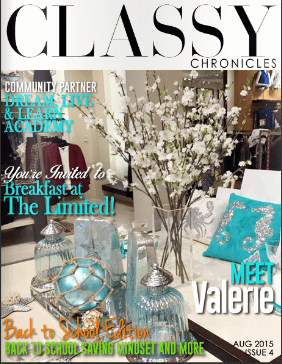 A follow-up to the official magazine of Classy Living Society – the Classy Chronicles – Chronicles Too! is an online magazine which features amazing nonprofit organizations, awesome businesses and business owners, people doing great things in the community and more. Hope Thru Soap is an Organization that travels around Atlanta offering showers, haircuts, food, and clothes to the less fortunate. Are you a High School student and you need volunteer hours? 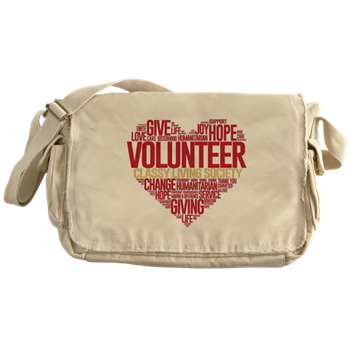 Are you a nonprofit and need assistance with volunteers and more? Are you in college and would like to join us? 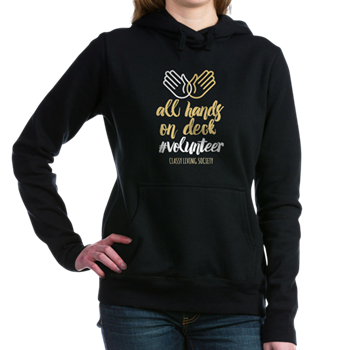 We are a unique women’s organization that believes in giving back to our community by partnering with small local charities as well as small businesses. 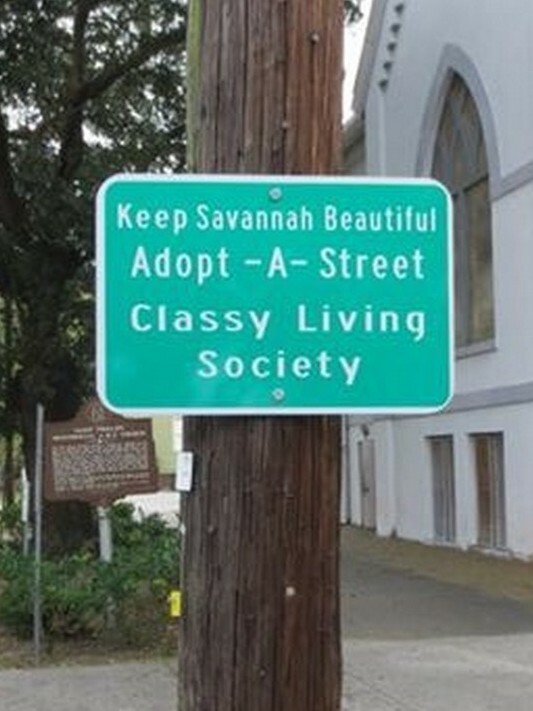 Through the vision of its Founder, LaShanda Pitts, Classy Living Society was founded in 2013 as a multi-faceted women’s community service organization with a commitment to change the world! 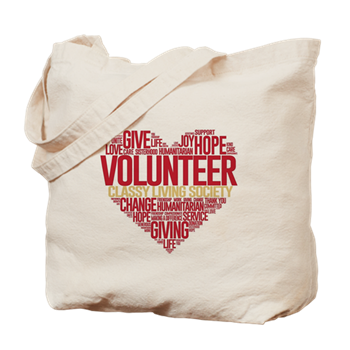 With a hands-on approach to volunteerism, CLS partners with charities and nonprofit organizations and provides them with resources to carry out their mission and vision. 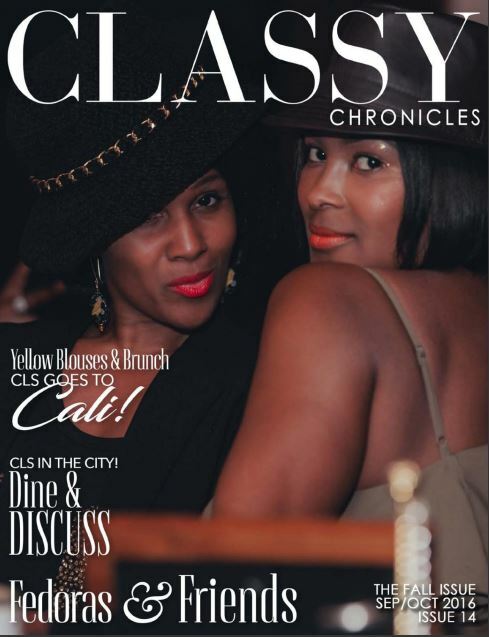 As a membership-driven private social club, CLS strongly promotes sisterhood and inspires women to connect with other like-minded women, by hosting high-end, exciting and premier events, galas and social functions throughout the year. Customized educational forums and workshops are fashioned for members and member business owners to empower, rejuvenate and promote growth. Among many local and national recognitions and accolades, CLS has been recognized by Kasim Reed, Mayor of Atlanta, Georgia and is a proud recipient of the President’s Volunteer Service Award issued by President Barack Obama in 2016. SOCIALIZE . 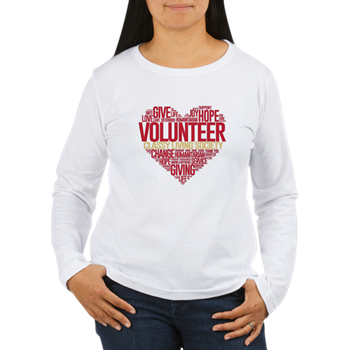 VOLUNTEER . INSPIRE . By joining forces with charities and non-profit organizations across the United States, CLS is able to support the mission and vision of its partner organizations by providing volunteers, fundraising assistance and more. These strategic partnerships serve to bring increased awareness to the causes that CLS and their partner organizations are passionate about – causes that affect local and global communities. In addition, these important alliances will improve community outreach programs and give back campaigns and assist in funding projects and offering additional services to the community that our partners may not otherwise be able to undertake alone. Increased brand recognition will be realized and CLS and its community partners will have the opportunity to share connections and other important resources. If you are a non-profit or charity organization, we welcome the opportunity to connect with you! Are you a nonprofit and need support? CLS provides opportunities to facilitate development and growth in businesses through small business education support from within the organization, through networking, promotion and patronage and more! CLS provides a number of forums in which businesses can advertise and promote and provide incentives within the organization to build an entirely new customer base! “Everyone can be great, because everyone can serve.” – Dr. Martin Luther King, Jr.
CLS members are passionate about philanthropy. As foot soldiers in the community, CLS members possess a deep-rooted desire to give back to the community. As an organization, CLS is a hands-on partner with non-profit and charity organizations, giving member volunteers the opportunity to lend a hand up to those less fortunate and participate in a number of worthwhile give back initiatives. We understand that we must be champions for the causes we are passionate about. 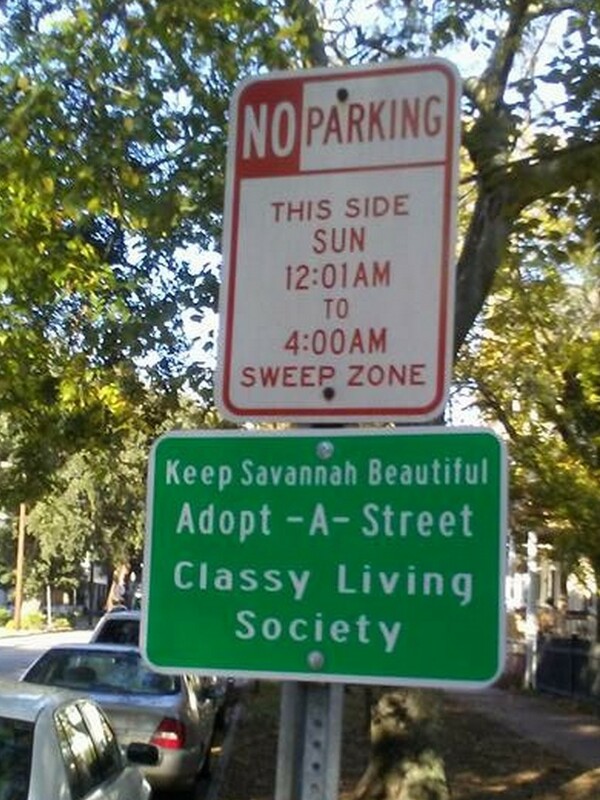 We understand that we have an awesome responsibility to be the change we want to see in our communities. 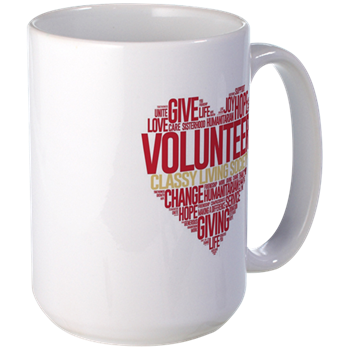 Purpose, passion, persistence, professionalism and perseverance is the lifeblood of CLS volunteers. A (7/8/9) month enrichment program designed to inspire and develop a community of young girls ages 9 to 14 to become successful by cultivating leadership skills through enrichment programs that promote innovation, community service involvement and volunteerism. To inspire and develop a community of young girls ages 9 to 14 to become successful by cultivating leadership skills through enrichment programs that promote innovation, community service involvement and volunteerism. 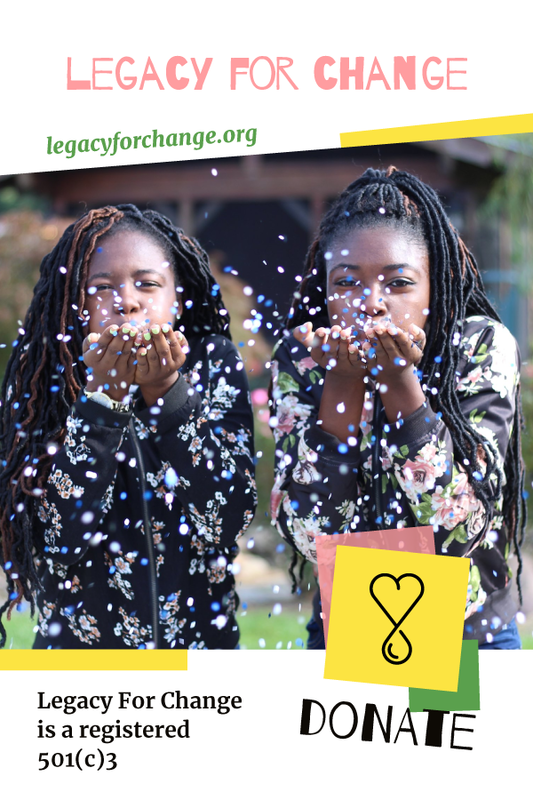 We envision a world in which all girls and young women, regardless of race, ethnicity, or socio-economic background are empowered to reach her fullest potential and lead through service by giving back and helping others. What We Believe… by imparting the following core values we will cultivate a community of service-driven, thoughtful, and forward-thinking leaders. CLS is on the move… and this is the place for you to find out all about it! From travel to community events, special features and fabulous socials, CLS on the Move is a blog exclusively for you — a weekly update on all the news about Classy Living Society, exciting people, amazing organizations and beyond. Please subscribe — it would be our pleasure to connect with you personally, each week, through your email inbox! We would hate for you to miss out on the classy news! 2019 Red Dress Gala Sponsorship Packages Available! As its mission, CLS desires to give back to the local community with our time, talents and compassion. To that end, CLS greatly appreciates the support of businesses and individuals who wish to assist us in furthering our cause. We welcome and greatly appreciate our sponsors; our value-added partnership with you helps us promote our vision to change the world. 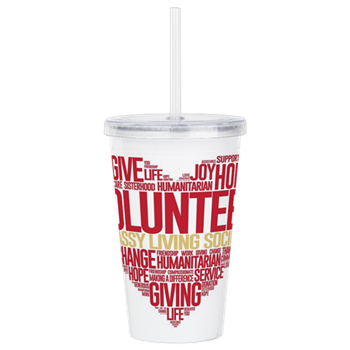 Funds will be used for T-shirts, water bottles, and healthy snacks to support members as they volunteer on community projects and give back with their time, talents and compassion. Funds will be used to purchase SHADE as well as other personal items to empower and encourage women about self esteem as they are transitioning back into the workforce, etc. For school supplies, prepare and serve meals for Thanksgiving, host baby shower for pregnant teens living in shelters, provide basic needs to domestic violence survivors transitioning into safe housing, etc. One-time donation to a “qualifying” classroom in a school for a semester to use towards field trips, special events reading enrichment programs or other educational needs. Support and bring awareness to causes affecting the community, Health and Fitness in the community initiative and CLS Cares’ quest to bring awareness to the need for communities to protect the environment through movements such as ride sharing and recycling. CLS is a trendsetting women’s organization which has positioned itself to become innovators of community service while providing a positive sisterhood bonding environment. As we strive to make a difference in the communities we serve, we invite you to join us. 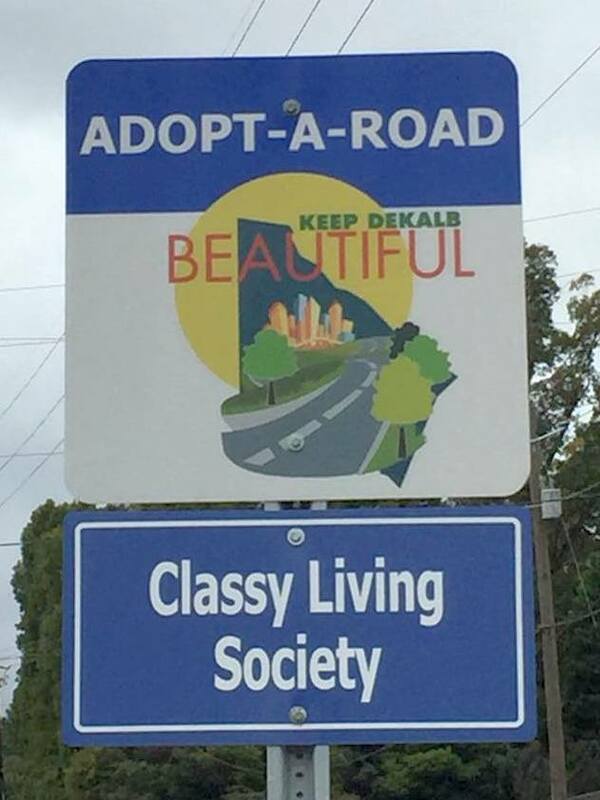 Below are ten top reasons to join Classy Living Society. Give Back to the Community. If you have a passion for philanthropy, CLS is the place for you! CLS is a hands-on partner with other community service organizations and nonprofits – giving you the opportunity to participate in a number of worthwhile give back initiatives. Our Number One priority is volunteering our time and resources in order to enrich the lives and futures of those in our own communities. Join us as we commit to changing the world! Sisterhood bonding. If you desire to connect with other ladies and make new friends, as a member you will be in touch with other like-minded women. CLS fosters sisterhood and promotes a vision to inspire and cultivate genuine friendships. The organization is committed to hosting high-end, exciting and premier events, galas and social functions throughout the year where you can enjoy friendship, fun and fabulous lifestyles. Grow your business. Through the CLS Biz Zone, CLS endeavors to facilitate development and growth in businesses as well as in our members. You will have access to education through CLS educational workshops, support from within the organization, through networking, promotion and patronage and more! CLS provides a number of forums in which businesses can advertise and promote and provide incentives within the organization to build an entirely new customer base! As a member, you can take advantage of a program fashioned to empower, rejuvenate and promote growth for you and your business. Enhance your network. Make new business contacts with other entrepreneurs. Gain new business ideas and ways to grow your business. You also have the opportunity to share your expertise and knowledge. Not a businesswoman? Maybe you’ll be inspired to turn your hobby or passion into a money-making venture for yourself. CLS membership will give you the opportunity to network and get to know sisters who are doing big things in the community! Opportunities Within the Organization. Do you like to write? Do you have experience in marketing or project management? Do you have a background in accounting? Or experience with board service? 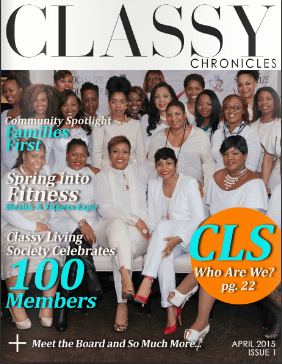 If you have a skill or talent to offer that CLS can use, you may have the opportunity to work within the organization, as a team member or leader, a ‘ board member, a blogger or writer for CLS’ digital magazine, the Classy Chronicles and much, much more. Enrich the organization as you enhance your personal and professional development! Exclusive Member Events. 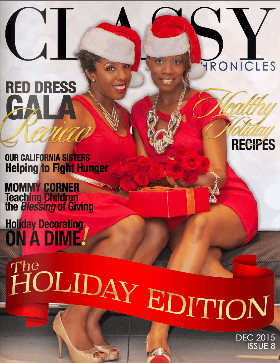 CLS’ glamorous, unique and personalized events are the epitome of class. Each host venue is fully transformed by innovative designs and customized decor — and each attendee will be dazzled by the rich splendor of the event. Entertainment, speakers, media and presentations never cease to inspire and are guaranteed to leave a long-lasting impression. Each tasteful event exudes refinement, charm and elegance — the brand of the organization is personified by every Classy Living Society event. CLS is Socially Conscious. Through its green initiative, CLS Cares, CLS is committed to preserving our environment by providing resources for carpooling/ridesharing to member events, recycling, adopting local roads, gardening and urban sustainability. CLS ensures that member events are eco-friendly and makes “going green” a priority. SHADE – CLS has its own line of socially conscious lipsticks bringing awareness to causes affecting the world — $2.00 from each lipstick purchase is donated to a number of non-profit organizations that are making a difference in the lives of people who need it most. Become a part of the movement #iwearshade. Membership Levels and Perks. CLS offers a variety of membership tiers — the premise is: pay less membership fee–volunteer less hours–receive less benefits; pay more membership fees–volunteer more hours–receive more benefits! The choice is yours – depending on your desired level of involvement. Membership tiers include: Classy Advocate, Stepping into Classy and Oh So Classy! You possess the freedom to choose a more closely customized membership that’s just right for you! Membership also have its privileges – CLS perks, that is! Benefits include movie ticket discounts, CLS event discounts, Shade lipcolor discounts, health and physical fitness initiatives, educational workshops and more! CLS is a unique organization that represents a movement to unite women across the nation who share a passion for service and an awesome responsibility to be the change we want to see in our communities. Join us today! We look forward to engaging and connecting with you soon! 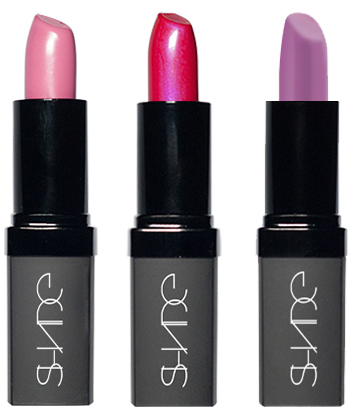 With every lipstick sold a $2.00 donation will be given to a nonprofit organization that is helping to change the world. Your purchase makes this possible. Don’t throw Shade. Wear it. Join the #IWearShade Movement TODAY! 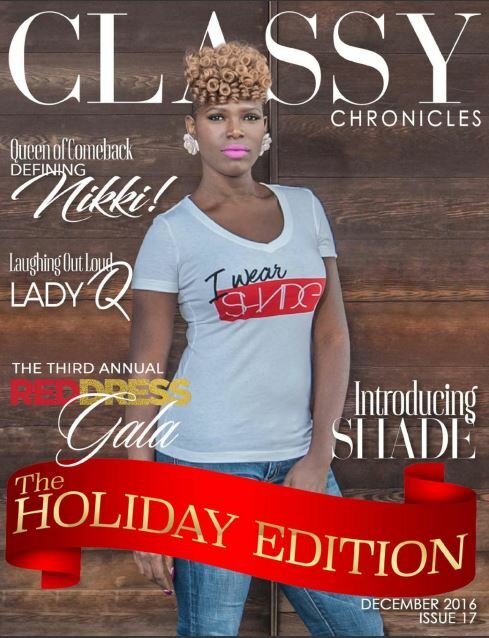 SHADE is CLS’s very own line of lipsticks that has a give back initiative attached. A portion of each lipstick purchased is donated to a number of non-profit organizations that are making a difference by bringing awareness to causes affecting the world. In a world where humanity is plagued by resource inadequacy, abuse, hunger, war, sickness, lack and fear, it is time for us to address the challenges that impact our global society. SHADE will bolster international character, representing the various colors of our international family coming together for a common cause. SHADE will galvanize the social significance of bringing awareness to issues that desperately require our attention. By wearing SHADE you will be taking a stand – a stand that will ignite the conversation, incite united support and demonstrate that we are the change we’d like to see in the world. SHADE is designed to bring attention to our words, deeds, voices and call to action. An incredible creation of beauty to highlight who we are, and the cause we represent… a movement that will change the world and mankind… one SHADE at a time. In order to be successful, an organization must be built on a solid foundation – and for CLS that foundation is sisterhood. CLS strives to create what most believe is an impossible feat; an environment that is welcoming, positive and fun-filled for all women. CLS fosters sisterhood and promotes a vision to inspire and cultivate genuine friendships. By hosting high-end, exciting and premier events, galas and social functions throughout the year, CLS provides the backdrop for its members to enjoy friendship, fun and fabulous lifestyles. 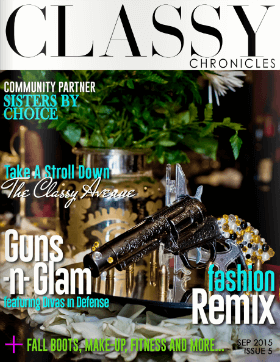 Classy Living Society’s glamorous, unique and personalized events are the epitome of class. Each host venue is fully transformed by innovative designs and customized decor — and each attendee will be dazzled by the rich splendor of the event. Entertainment, speakers, media and presentations never cease to inspire and are guaranteed to leave a long-lasting impression. Each tasteful event exudes refinement, charm and elegance — the brand of the organization is personified by every Classy Living Society event. Our Number One priority is to help those in need, but CLS also endeavors to educate its members through seminars and workshops that are designed to empower, rejuvenate and promote growth for members and member business owners. We offer forums that provide important information on finances, health, wellness and nutrition, fitness, fashion and many other areas. These workshops help our members to realize greater potential, gives them opportunities to explore new avenues, and to provide transformative growth and improvement. Empowered women are equipped with the tools to change the world! CLS strives to promote and empower its members’ businesses on a local and national level. As part of the CLS Biz Zone, Classy Concessionaires is dedicated to supporting and developing the growth of member businesses through networking, promotion and patronage. 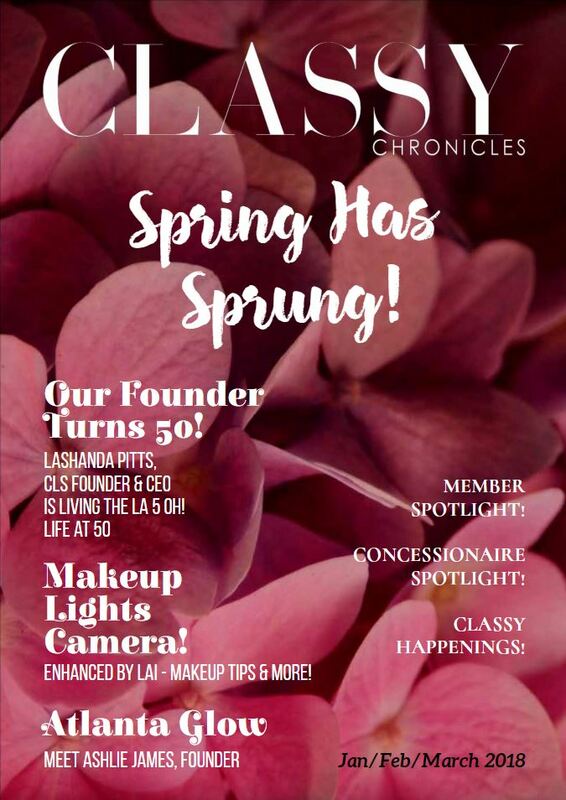 Our monthly concessionaire spotlight and special private events, held exclusively for our Classy Concessionaires, are just some of the advantages that solidify the advantages of having the support of the entire CLS Family. 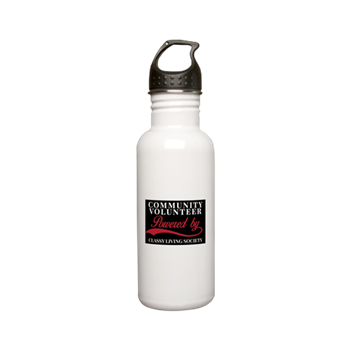 Become a Classy Concessionaire today! Join us in our mission to change the world – one daughter, sister, brother, son at a time. 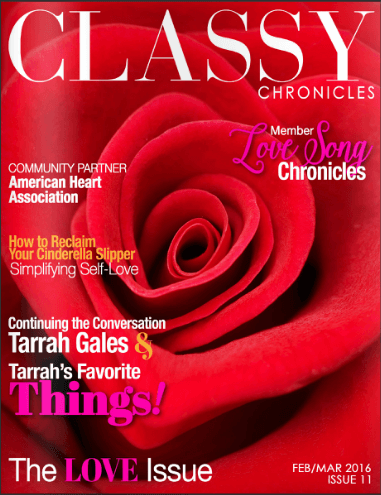 The Classy Chronicles is the official magazine of Classy Living Society. 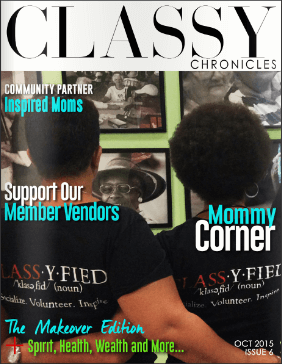 Our digital magazine highlights the non-profit community efforts of Classy Living Society and other organizations and people who are doing great things in the community. Articles provide inspiration for giving back, health and wellness, work-life balance, beauty and fashion and Earth-friendly tips. Business and finance is also an integral focus, and the magazine serves as a platform for small business promotion and advertisement. In full color, the pages come alive and will appeal those interested in philanthropy, travel, business, style and environmental concerns, among other things. 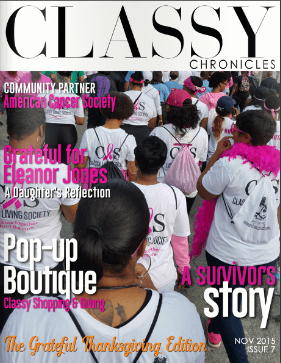 Through its reach to an ever-increasing subscriber base, Classy Chronicles gives the world a peek into Classy Living Society and embodies the heart of the organization: to give back, inspire and socialize. 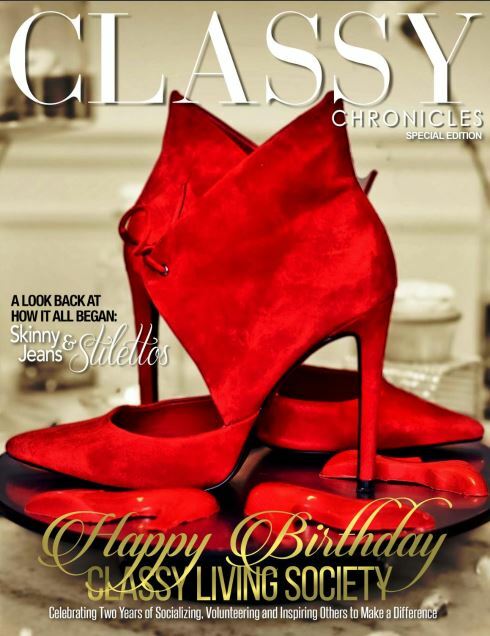 Welcome to the Spring Edition of the Classy Chronicles! Whew!! 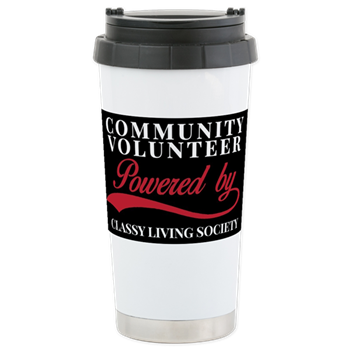 Classy Living Society was busy in this first quarter of the year with so many awesome community service missions – and we can’t wait until you read all about it! As warmer winds begin to blow, and the sun shines a little brighter on our faces, this first issue of the year celebrates amazing people doing amazing things in the community – from our members to the organizations we partner with. It offers make-up tips, helpful pointers on going green, and reports on our book club meeting and fabulous social events. Sit back and relax with a fresh glass of lemonade in hand – and get caught up on what CLS is doing in the community. Spring has sprung! As the holiday season draws to a close, we look forward with excitement to the start of a New Year – 2018! 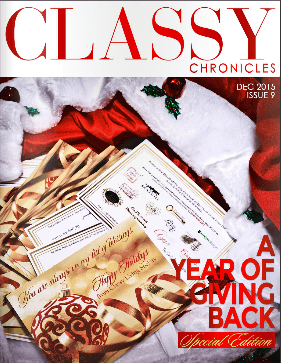 On this, the last day of the year, Classy Living Society is pleased to present our End of the Year issue of the Classy Chronicles. CLS has been very busy in the community, particularly during the last quarter of the year. Our efforts truly ramp up during the holidays – the most wonderful time of the year is our best time to inspire and give back! 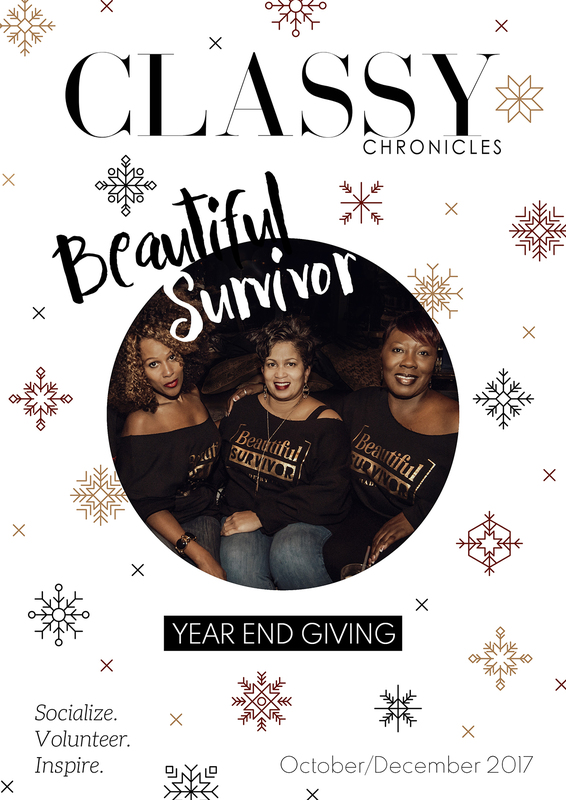 With this last issue of the year, CLS also celebrates the Beautiful Survivor in all of us. 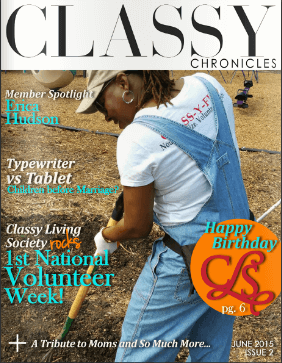 HAPPY BIRTHDAY CLASSY LIVING SOCIETY!! Today, CLS celebrates two years of socializing, volunteering and inspiring others to make a difference. 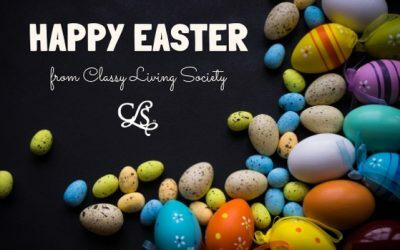 Classy Living Society welcomes Spring! In this our 12th Edition, you will be inspired and renewed by a new season! Want to spruce up your natural hairstyle? You can do it – and be versatile while you’re at it! SPAIN! Learn a few new Spanish words through our Around the Globe feature and travel to Spain in the springtime! Take a peek into CLS’ newest endeavor – the CLS Biz Zone – the springboard that places CLS on a mainline connection to commerce. Knock your socks off – and follow us through a fun-filled afternoon of traveling back in time at our ‘50’s-inspired Sock Hop! 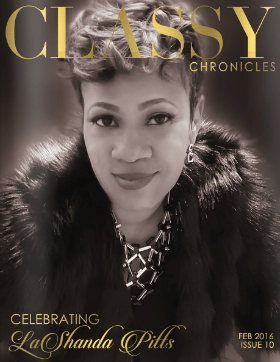 Make sure to read about a Classy Sister you’ll want to meet – Mrs. Avis Pitts! Come along….join us as we educate, socialize, inspire, promote business, encourage sisterhood (AND human-hood) and most of all – give back to the community! Happy Spring! 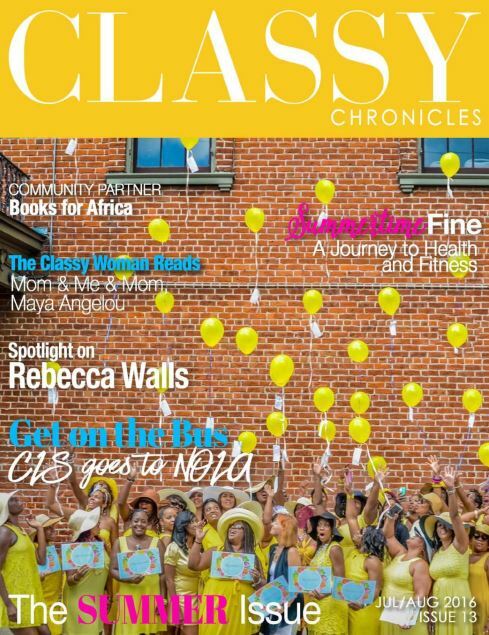 Inside this Classy Issue… You’ll find out why CLS is the organization to follow… This issue includes inspiring stories, heartfelt conversations, upclose interviews and useful ideas to help keep you motivated. If you want to keep up with the latest back to school trends…you’ll find them here. 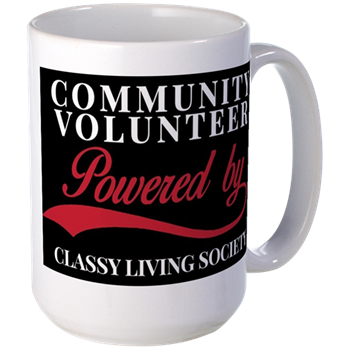 Give your volunteer spirit a boost by checking out what CLS is doing with their community partners. This issue has something for adults…children and everyone in between. 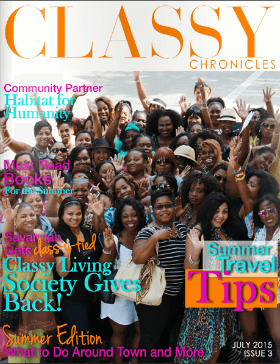 The Classy Living Society presents the Summer Edition of the Classy Chronicles. This issue is filled with travel tips, things to do around Hotlanta, month in review of community outreach efforts, spotlights, and much more. 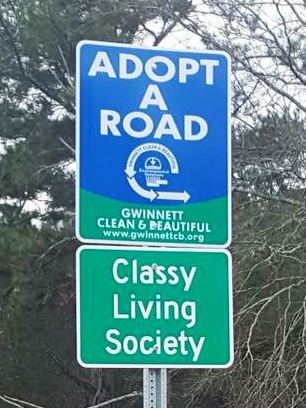 The Atlanta Non-Profit The Classy Living Society better known as CLS has turned the tables on how non-profits communicate, recap and share their company information with the public. Newsletters, and E-Newsletters are simply not an option. 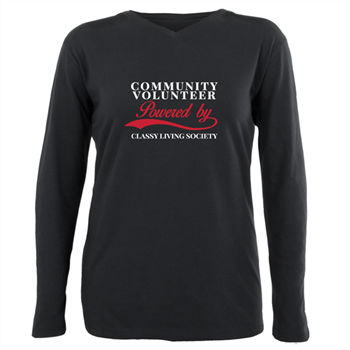 CLS is an organization which likes to keep ahead of the trends and make the world take notice of their mission to change communities one volunteer effort at a time. 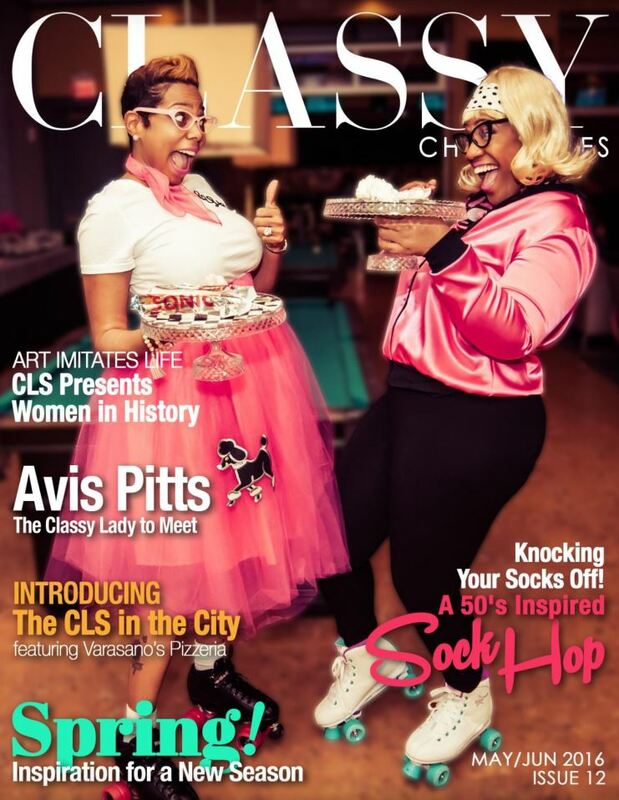 Now the world can keep up with all CLS happenings by registering for their very own “Digi-Mag” appropriately titled “The Classy Chronicles”. Click here to get a sneak peek of the 1st issue. 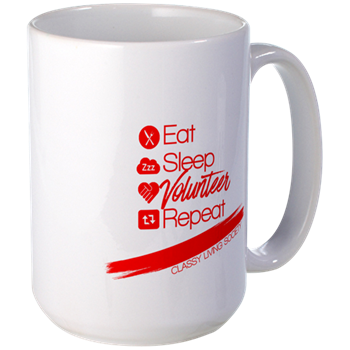 Welcome to the CLS Volunteers T-shirts and More Shop!